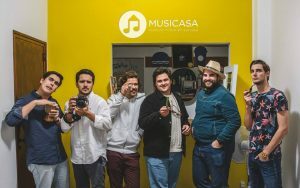 After recently been accepted into the Startup Lisboa incubator, Musicasa will host a five-day holiday music camp aimed at kids to learn guitar, piano, and violin. 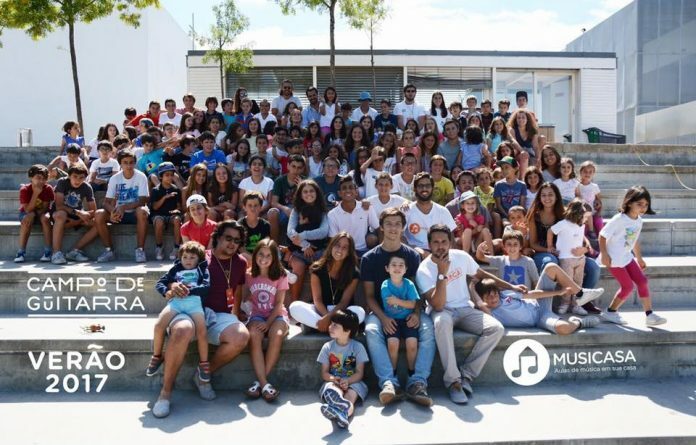 The music camp, Campo de Guitarra de Natal, takes place December 18-22 at the Colégio de São Tomás Quinta das Conchas in Lisbon, from 9AM until 4:30PM each day for children aged 3-16. “We have fun and learning together in an unforgettable week, full of rhythm, good times, and new friendships,” say the Musicasa organizers. Depending upon a dynamic team of teachers and animators, the festive music camp will provide fun activities, games, and of course, lessons for young people looking to take up an instrument. Musicasa is an online platform that connects music teachers to anyone who wants to learn how to play an instrument. 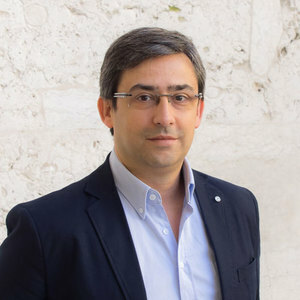 Last month, Musicasa announced it was named to the Startup Lisboa incubator, headed by CEO Miguel Fontes, which provides mentoring, strategic partners, access to investment, specialized services, networking, communication, and work spaces. In 2011, the Guitar Camp was born, and it was the first (and only) holiday camp exclusively for students who played, or wanted to learn, guitar. Expectations were exceeded and, in 2012, it returned with a second edition full of news, a bigger team and more than double the enrolled students. In 2014 they expanded the offerings from just guitar to include piano and violin. It was such a success that they repeated it in 2015, with a team almost 10 times bigger than in the first year. That same year, in addition to the summer edition of the Guitar Camp, they did a Christmas and Easter edition. The 2016 Summer Guitar Camp was the largest and most recent edition to date. With three weeks of camp, divided between Lisbon and Sintra, which had over 300 students.